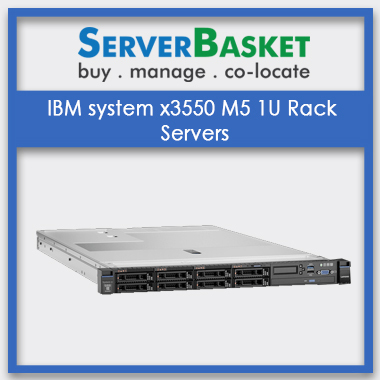 Intense performance and very affordable Lenovo Thinkserver RS160 1u rack server is now up for grabs online. RS160 offers easy to manage rack server and a wide range of processors from Intel Xenon E3-1200 v5, core i3, and Pentium G3 series. Think server management module provides advanced service process control, monitoring and an alerting function. Why late?? 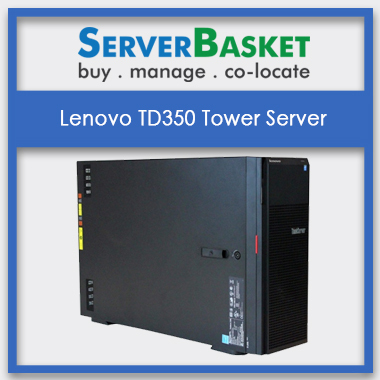 Instantly order Lenovo RS160 Think server at a very low price and guaranteed seller warranty. Also available at free shipping charges and with instant delivery. Lenovo RS 160 server featuring powerful Intel processors offers enterprise-class performance with an integrated Think server management module. 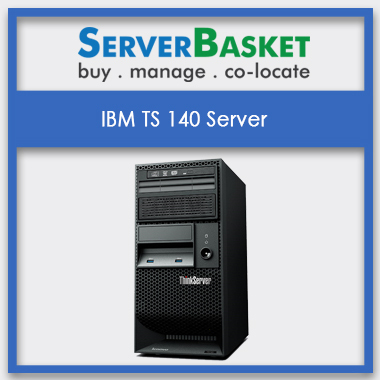 RS160 server is an excellent entry server for small to mid-sized business and workgroups. Supports memory capacity up to 64GB and internal storage of 24TB, providing excellent business flexibility. Lenovo rs60 think server features powerful processors from Celeron to Intel xenon offering optimized performance and future growth. Lenovo thinks server RS160 offers customer-friendly features such as 80plus gold certified power supply and enabling energy efficiency and serviceability. Lenovo servers are always in leaders in reliable x6 servers in market and have high customer satisfaction. RS160 have significant energy efficiency features to save energy, reduce operational costs, optimize energy availability and endow green environment. The Thinkserver power planner tool and Intel intelligent power technology give calculations about power consumption and lower power draw. Lenovo also offers a full range of software and solutions, networking, storage and comprehensive services supporting all your business needs. Intel Turbo Boost technology, Hyperthreading, virtualization and vector extension technologies increase scalability and performance of the server. Lenovo RS160 server has a year, or 3-year customer replacement unit and limited seller warranty with call center support regular business days and 9X5 next business day parts delivered. More update about Lenovo warranty services is listed in the document. 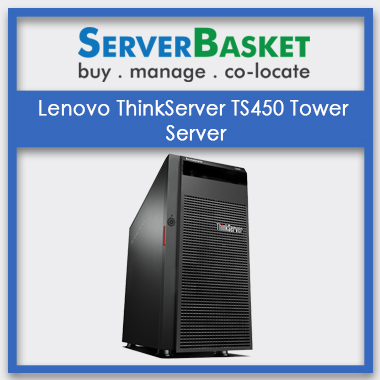 We promise you to give Lenovo think server RS160u rack server anywhere in India at the lowest possible price and at a great discount. We bet that you would never find for this price at any dealer or distributor online. Get right sized and valued priced solution for your business. We give instant delivery service to every corner of India such as Delhi, Mumbai, Chennai, Pune and Hyderabad without any shipping charges. We send within maximum three working days at free of extra costs. Also, we give an acknowledge after delivery in the form of an email or message. The latest Intel Turbo Boost technology, virtualization, vector extension technologies and Hyper-threading have increased scalability and efficiency of the server. We really enjoy faster performance. I am in village Gobindpur of Jharkhand when I booked Lenovo think RS160u rack server, I thought it will be much delay in delivery of booked server, but the server was delivered within 4 working days. Faster service! My pleasure! I also refer 2 more of my friends to Server procurement from Server Basket. Last 5 years I have been using RS160 and call centers are providing excellent support for any error or issues occurred yet. No replacement is required yet, although customer replacement unit facility for one or 3 years is available. Lenovo RS160 server performs very nice for our company. 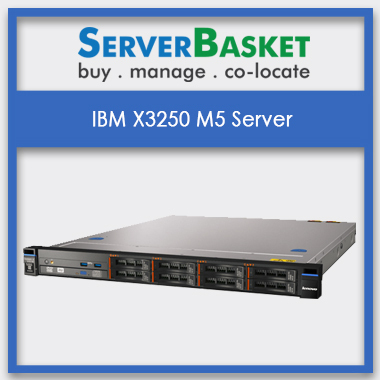 If we procure another server for our one more branch, how much will be the price? I was really upset for last 2 years for lower speed of server applications. After buying the Lenovo think RS160u rack server online from Server Basket, the productivity of employees has been doubled within 6 months. With 64 GB RAM and 24 TB storage drive, the server is responding awesome. 64GB RAM and 24TB HD OF RS160 really serves very well. My previous server was not supporting the latest Windows 2016 OS efficiently and very few networking facilities were there. 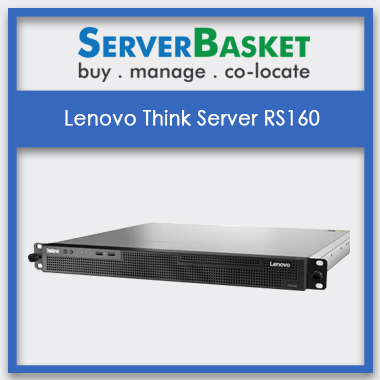 But, Lenovo RS 160 rack server offers a wide range of software and solutions, storage, networking, and comprehensive services to support your all business requirements. 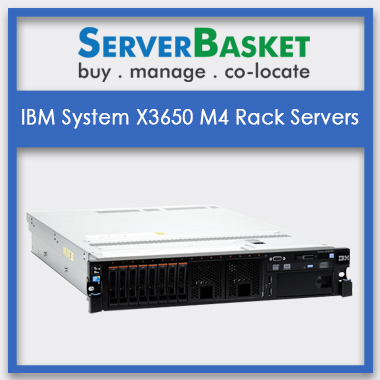 We had inquired with 8 server seller for Lenovo Think RS160 1u rack server in India, but found Server Basket more affordable and providing cheaper price than other suppliers. Really, profitable!